Light & Darkness Radio: Featured Today! 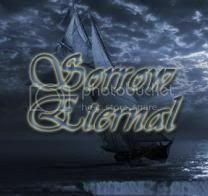 "Wintersun,Mind Key....."
Mind Key(ITA) - Is an Italian progressive metal band that was founded in 1999 by Dario De Ciccio (keyboards) and Emanuele Colella (guitars). After a year of writing the line up was rounded out with Eduardo Schipani(drums), Francesco Mormile (bass) and Marco Basile (vocals), with current drummer Andrea Stipa taking Schipani's place behind the drum kit. The band started performing in clubs in their hometown of Naplesi and at the same time recorded their first demo tape "Welcome To Another Reality" in 2000. In 2001 Mormile was replace by Lele Castaldo on bass and the band recorded Journey of a Rough Diamond. Basile has since been replaced with vocalist Aurelio Fierro. 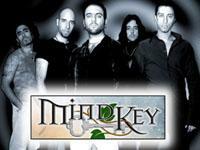 MIND KEY is progressive metal in the same vein as DREAM THEATER, SYMPHONY X, SHADOW GALLERY and VANDEN PLAS. VIII Strada (ITA) - A Progressive Metal band from Milano Italy.In 1998 the band released their 4-song eponymous EP.A decade later the band shed three members,leaving only veterans Tito Vizzuso (vocals) and Silvano Negrinelli (keyboards).They injected some new blood into the band by bringing young accomplished musicians Davide Biscardi (guitar),Davide Maltagliati (bass) and Riccardo Preda (drums) onboard. In 2008 this new line-up released La Leggenda Della Grande Porta.In the words of the band VIII STRADA is a musical workshop where harmony, sounds and words are forged together to create songs whose essential aim is to transmit a state of mind and share emotions with the listener.The groups music is a tasteful blend of progressive metal and progressive rock with some symphonic and classical elements. 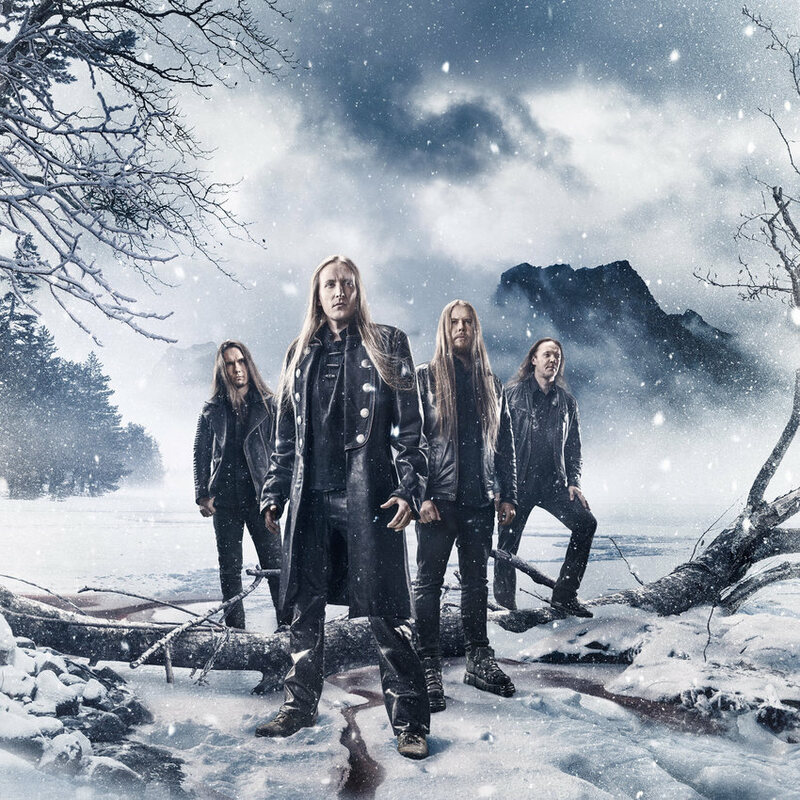 Wintersun (FIN) - Formed by Jari Mäenpää as a side project when he was in Ensiferum. When the sessions booked for the recording of the first album clashed with an Ensiferum tour, Jari left Ensiferum. The first album was recorded entirely by Jari, apart from the drums which were played by Kai Hahto. Former Ensiferum drummer Oliver Fokin briefly preceded Teemu Mäntysaari as the second guitarist but left before the recording sessions for second album began. Jari has described the band's genre as "Extreme Majestic Technical Epic Melodic Metal". 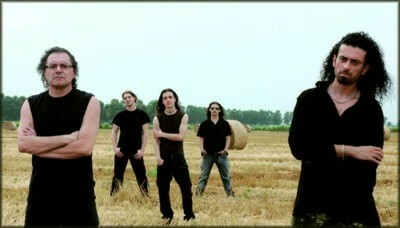 Malinconia (UKR) - The history of the band begins on January, 8th, 2004. The first rehearsal with Tatyana Mykhaylova (vocals) then took place. The rest staff was already organized on the basis of Constellation band from Kiev.Music style of the band can be characterized as gothic-doom metal, atmospheric metal, symphonic-metal.